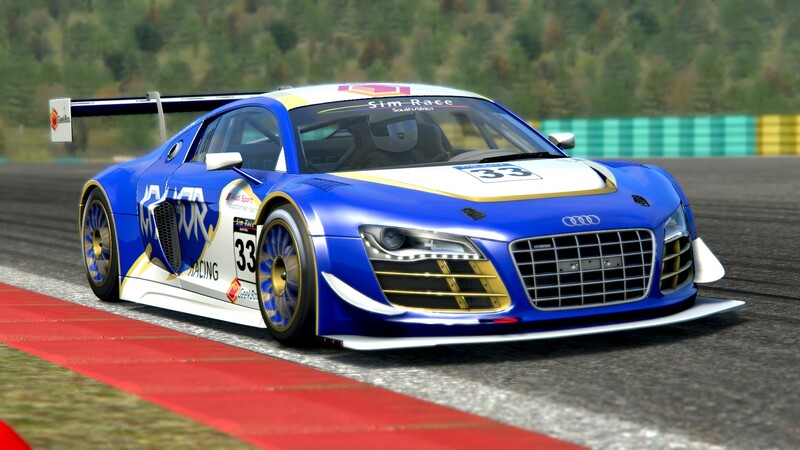 After a successful sim racing rookie year with BrOz Racing in 2015, Brent Lindsay-Rae has formed Ichor Racing and secured Lance Garassino as his teammate for the 2016 SA simGT Series. 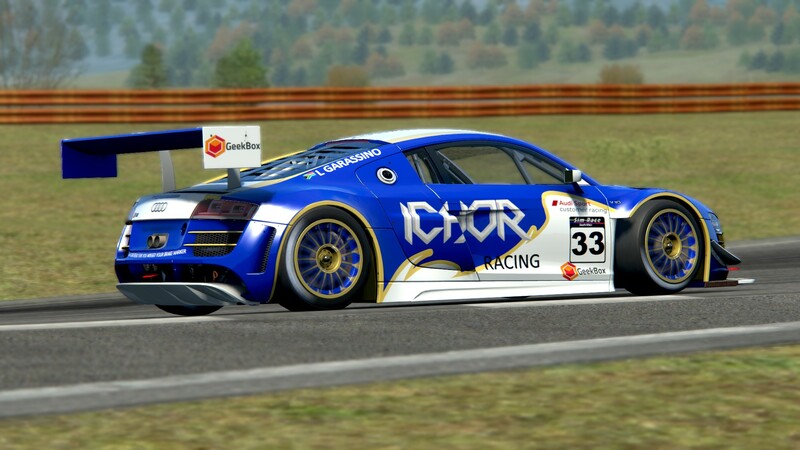 Garassino will pilot the #33 Audi R8 LMS for Ichor Racing. During the final round of 2015, Garassino stunned the field, on debut, to claim a dominant victory at Spa-Francorchamps. 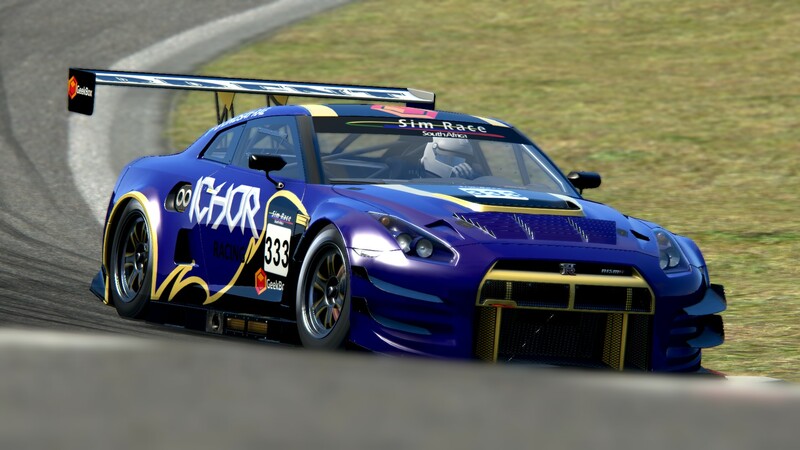 Ichor Racing have opted to run two different cars for 2016, Lindsay-Rae will drive the #333 Nissan GTR GT3, and Garassino the #33 Audi R8 LMS. 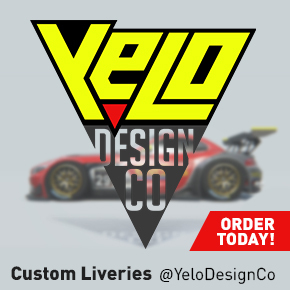 Both drivers will compete in the GT-Pro class. The team has secured Geekbox as their title sponsor. 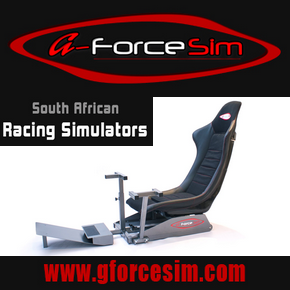 Geekbox is an IT hardware and software supplier supporting the development of competitive sim racing.